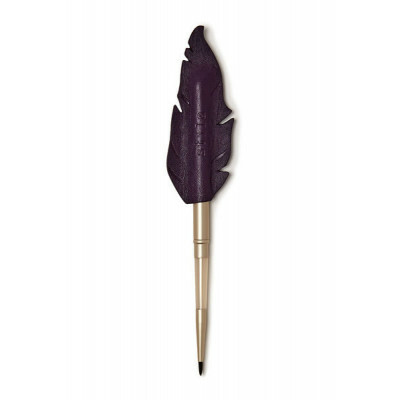 La Quill Precision Eye Liner Brush is a modern take on a traditional, feathered calligraphy pen. 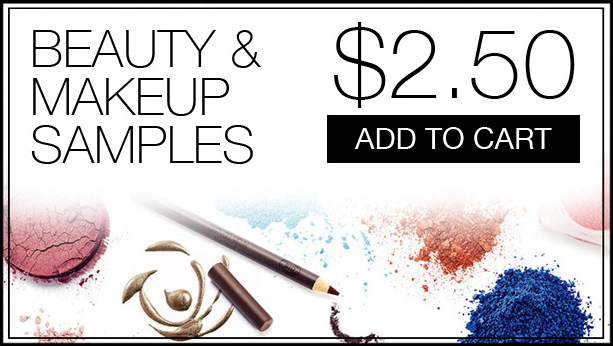 Custom-designed for our Got Inked™ Cushion Eye Liner, it delivers perfect product pickup and precise placement. 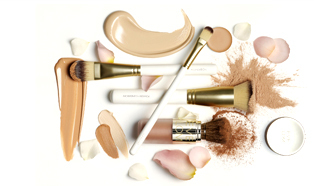 The click on cap makes it ideal for the Stila girl-on-the-go!